Good day. I want to try myself in the construction of aircraft carriers. In my opinion, the game really lacks early-carrier aircraft carriers. 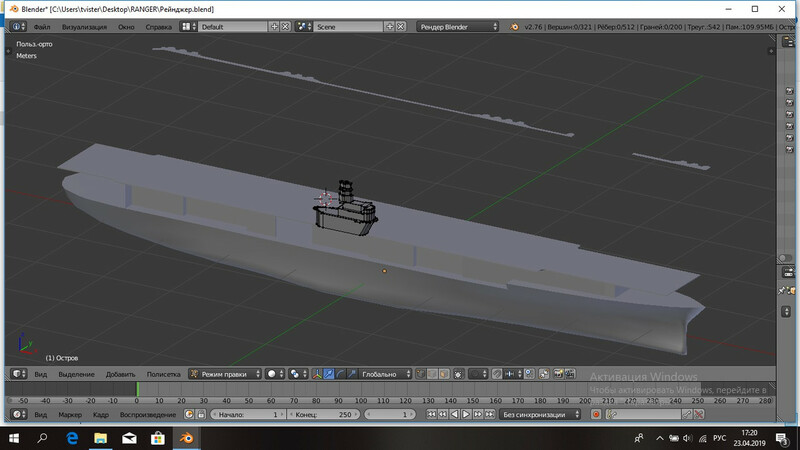 I will try to create the first specialized aircraft carrier USA Ranger. 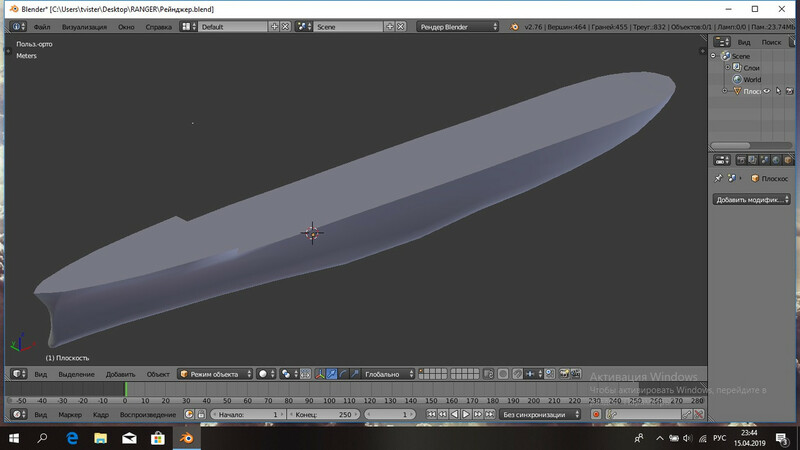 Since I have few good drawings, I do not think to create a high-precision model. I will try to build a model of the Ranger in the second half of 1941. Great news tvister. I always enjoy using your ships, they add so much to the game. The Ranger adds an important ship both for the Mediterranean theatre and the Pacific. The Wasp is another good subject but I am sure your hands are busy enough! Great news! Thank you very much, lookin' forward to it. This would be a monumentous choice Tvister. I wish you the very best of luck with this project ! Thank you very much, this is very important information! Created blanks hangar, flight deck and the island. Ready procurement of anti-aircraft gallery. This was one of the survivors was't it? Sold for scrap January 31, 1947.